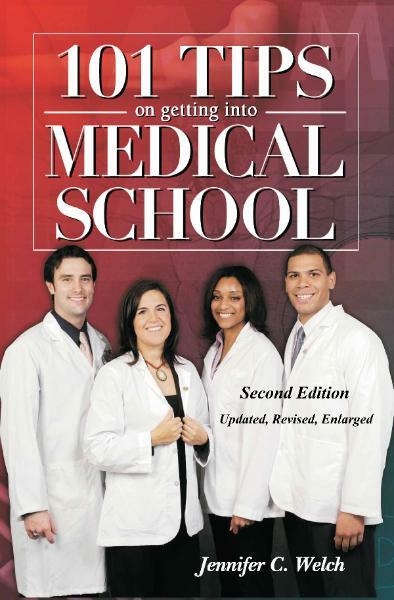 This guide is a must-have for all medical school applicants! honest tips to helping candidates avoid often fatal flaws. I wish I had had this when I applied to medical school! savvy and the “clueless” medical school applicant. from inside the admissions process. medical school in the United States. Gegensatz Press, 108 Deborah Lane, North Syracuse, NY 13212 (check payable to “Gegensatz Press”). New York State residents please include 8% sales tax in your check for a total of $20.47. Shipping is free inside the United States if you pay by check.